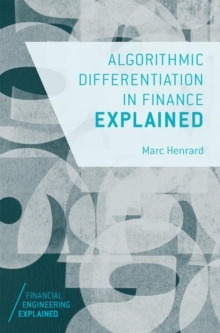 This book provides the first practical guide to the function and implementation of algorithmic differentiation in finance. 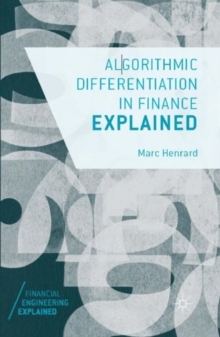 Written in a highly accessible way, Algorithmic Differentiation Explained will take readers through all the major applications of AD in the derivatives setting with a focus on implementation. Algorithmic Differentiation (AD) has been popular in engineering and computer science, in areas such as fluid dynamics and data assimilation for many years. 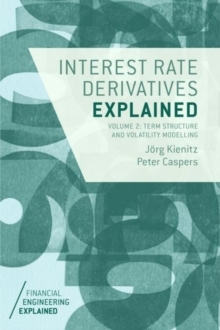 Over the last decade, it has been increasingly (and successfully) applied to financial risk management, where it provides an efficient way to obtain financial instrument price derivatives with respect to the data inputs. 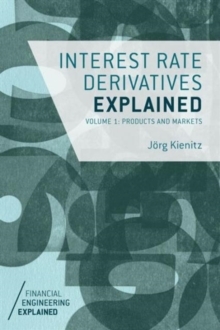 Calculating derivatives exposure across a portfolio is no simple task. 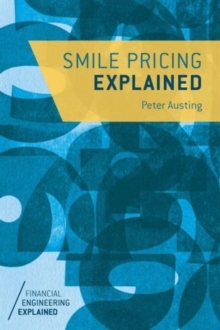 It requires many complex calculations and a large amount of computer power, which in prohibitively expensive and can be time consuming. 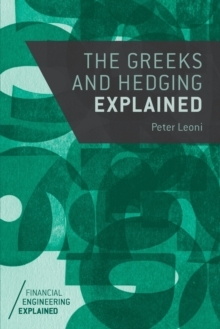 Algorithmic differentiation techniques can be very successfully in computing Greeks and sensitivities of a portfolio with machine precision. 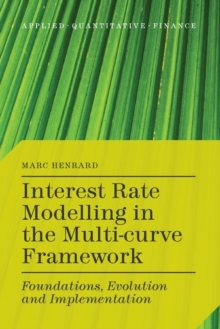 Written by a leading practitioner who works and programmes AD, it offers a practical analysis of all the major applications of AD in the derivatives setting and guides the reader towards implementation. 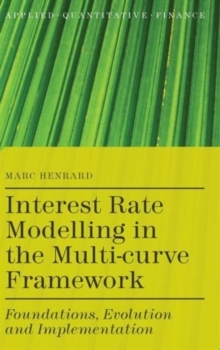 Open source code of the examples is provided with the book, with which readers can experiment and perform their own test scenarios without writing the related code themselves. Pages: 103 pages, 7 Illustrations, black and white; XIII, 103 p. 7 illus.